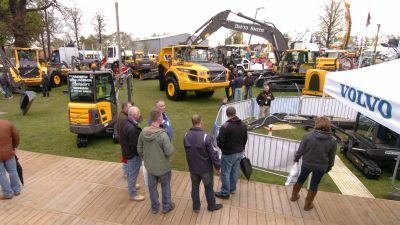 SANDVIK’S mobile crushing and screening division will use ScotPlant to showcase standout models from the range, with the QJ341 jaw crusher and QH331 cone crusher set to take pride of place on their stand. The flagship QJ341 is described by Sandvik as providing the “ideal solution” for a wide range of applications. 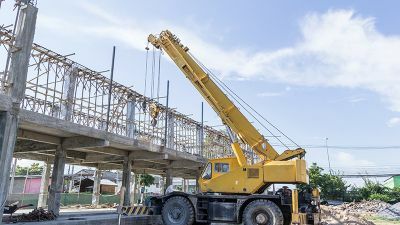 The machine comes equipped with a “powerful, fuel-efficient engine” and a C12 jaw crusher, with a jaw opening of 1200 x 750mm. 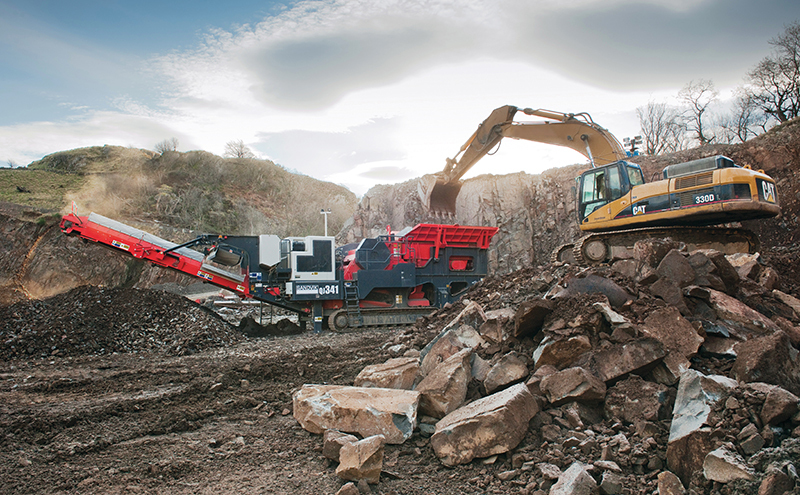 Sandvik added that the QJ341 has been designed with features that ensure “continuous, uninterrupted crushing combined with a high degree of operator safety”. These include a load control system for the feeder drive and speed wheel fitted to the main conveyor. • Now available with an optional double-deck pre-screen with our QJ341+ model. 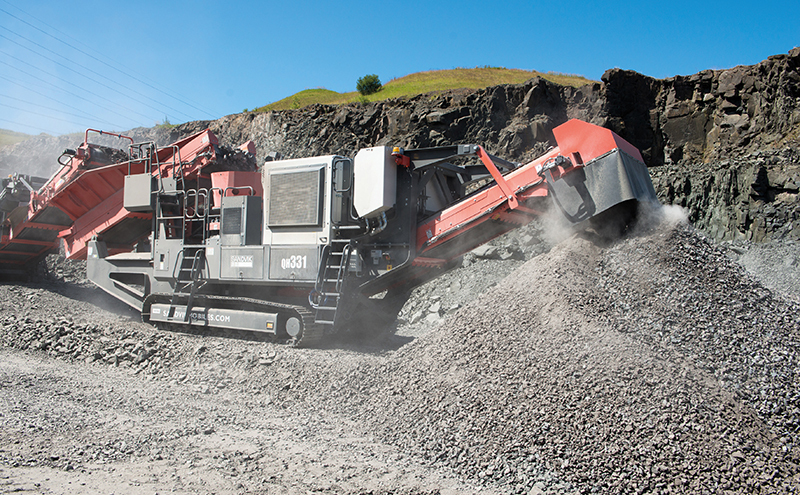 The QH331 is a compact machine designed to meet high product quality demands through the use of the Sandvik CH430 hydrocone crusher combined with the mobility of a tracked unit. 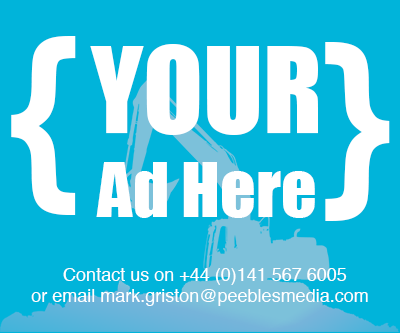 The machine is described as offering one of the most versatile units on the market, with a choice of six different crushing chambers and a variety of bush settings. 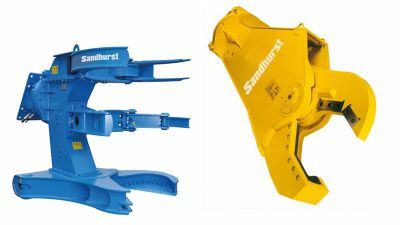 A statement from Sandvik said, “A key attribute of the QH331 is the advanced design of the CH430 cone. “It possesses a longer and steeper crushing chamber than other comparable models. The material therefore remains in the crushing chamber longer, optimising reduction and providing a superior product shape. “The CH430 comes equipped with a hydroset CSS regulation system, which allows you to adjust the CSS (closed side setting) whilst crushing, via the main control panel.